We’re told “You can’t manage what you don't measure” – well plainly that is not entirely true since we have been managing information security for decades without decent measures! ... Or have we? A cursory glance through the news headlines reveals glaring examples of security failures and privacy breaches, despite substantial investments in information security. 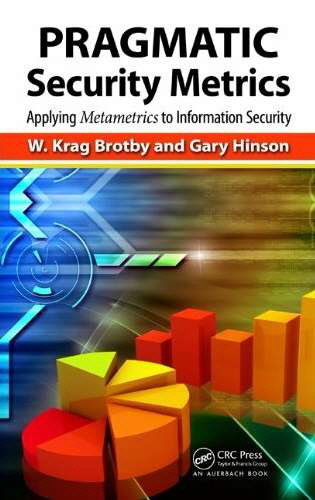 Launched a security metrics group on Linkedin - join in the discussion!